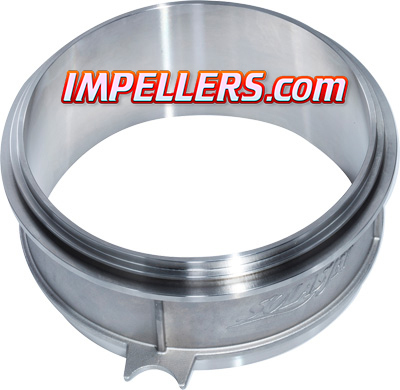 IJS Heavy duty performance JetBoat, Yamaha & Sea-Doo wear ring with 1 year limited warranty from manufacture defects! 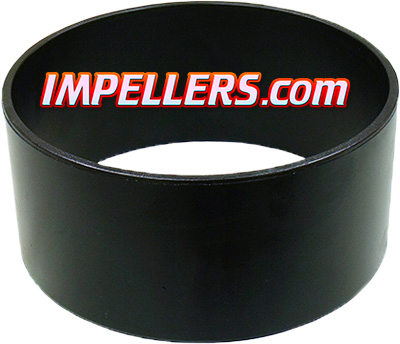 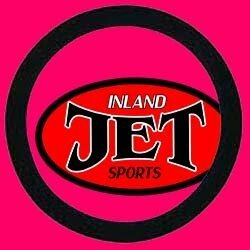 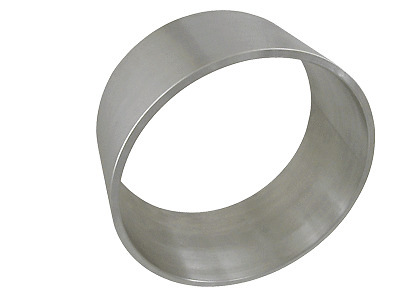 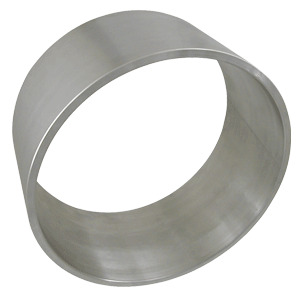 Strongest on the market on plastic SeaDoo rings and stainless wear rings. 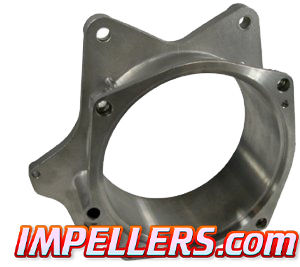 Machined for perfect fit and tolerences. 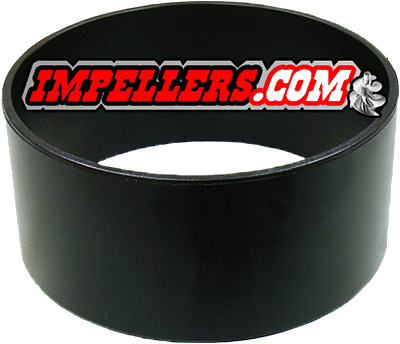 If you are not sure what boat, Yamaha ring or SeaDoo wear ring you need? 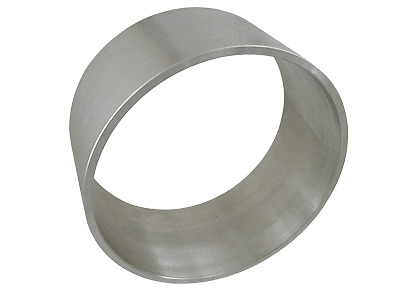 Go to our wear ring chart.